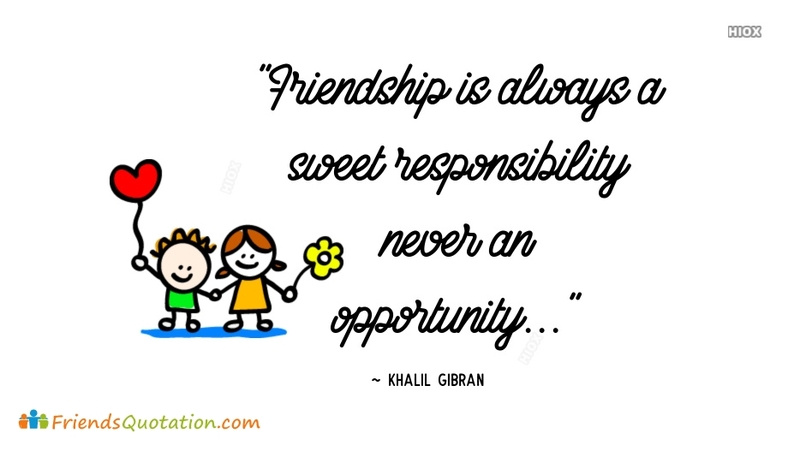 A special collection of friendship quotation image to portray your friendship. You can use these images as your whatsapp or facebook display picture (dp). There can be nothing on the universe to appreciate better than the true friendship. Good friends always stands with you in the time of darkness. 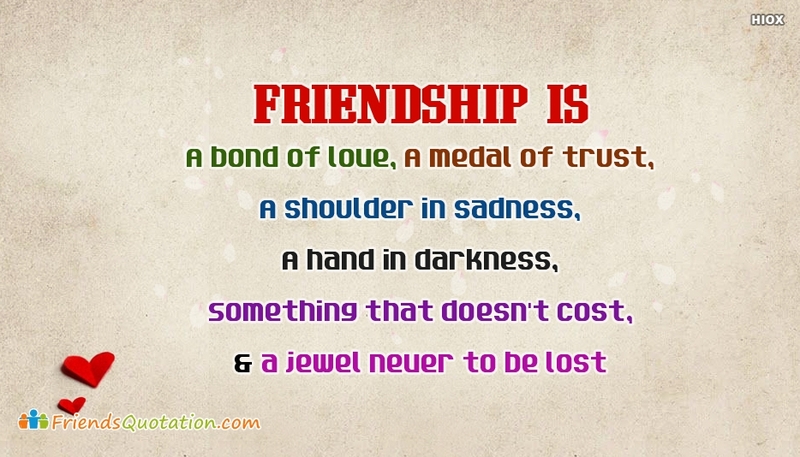 Here is the quotes and images on friendship to tell your friends how much they mean to you. You can also free share the images through any social media pages.